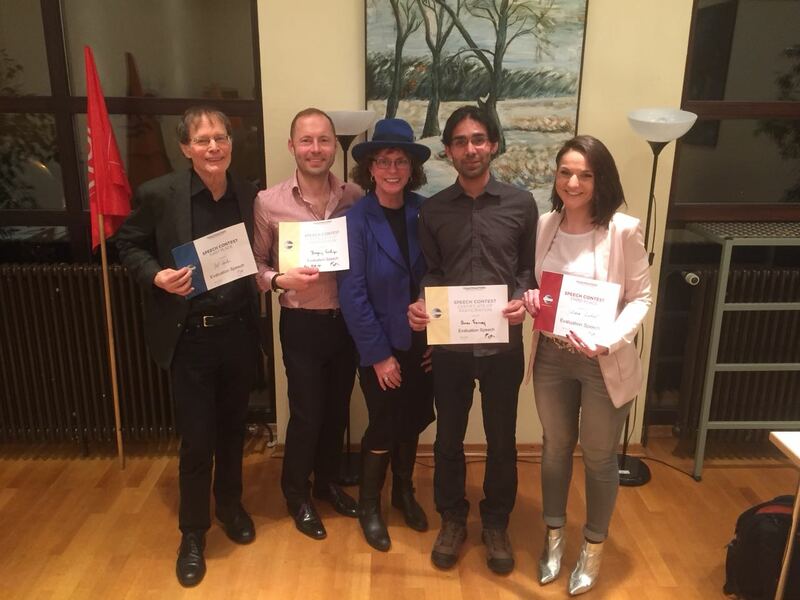 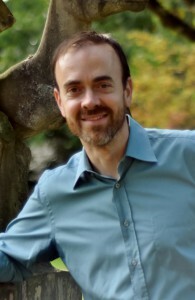 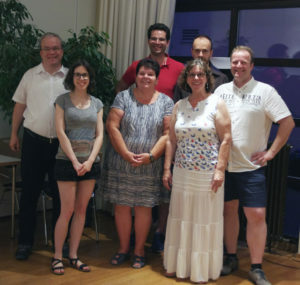 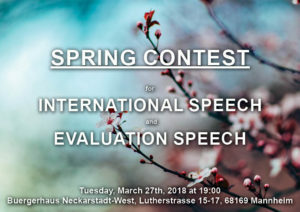 Mannheim International Toastmasters celebrates 10th anniversary! 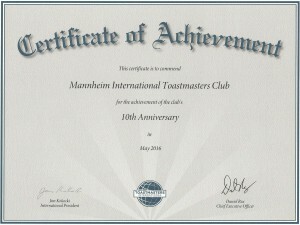 On May 26 2006, Mannheim International Toastmasters Club was chartered. 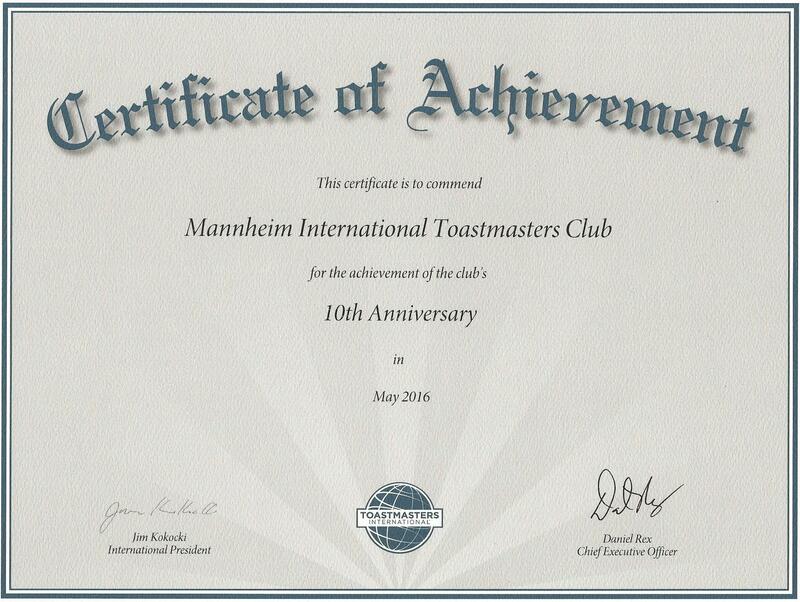 Thanks to everyone filling our club with life throughout those 10 years, thanks to all the club officers keeping it going, and congratulations to us all for reaching this milestone!